Keep it cozy, keep it snug. The William Queen Bed can be the perfect addition to small bedrooms. 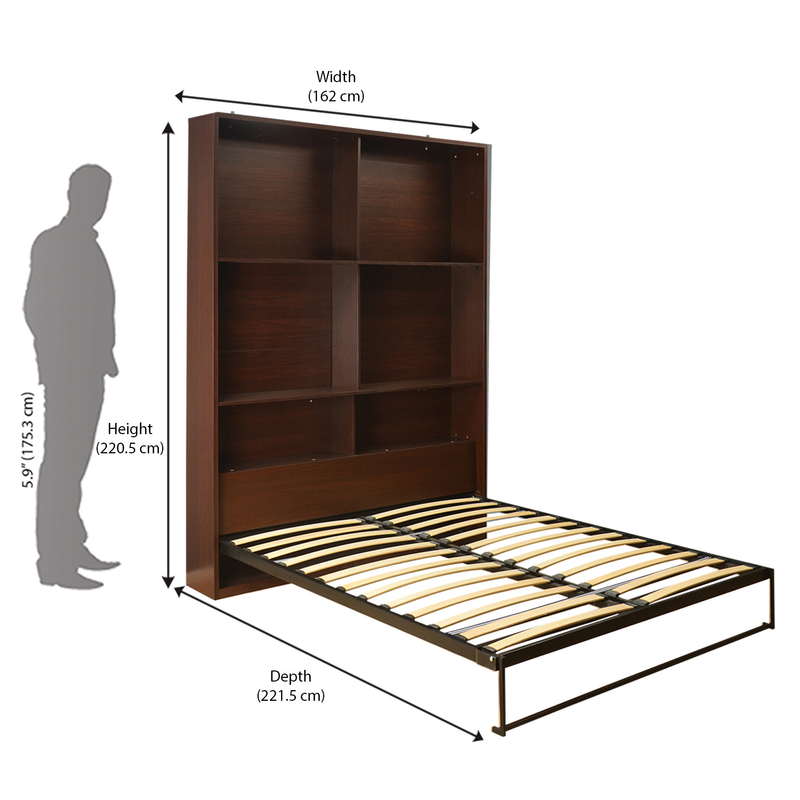 Not only a compact queen size bed, it is also a storage unit. Made of a combination of wood and metal, the bed dons a minimal style. Small bedroom require a smart arrangement, and the William Queen Bed ensures that. The headboard storage is roomy enough to keep essentials, books and more. If you’re thinking of revamping your bedroom, this one here is a smart choice.